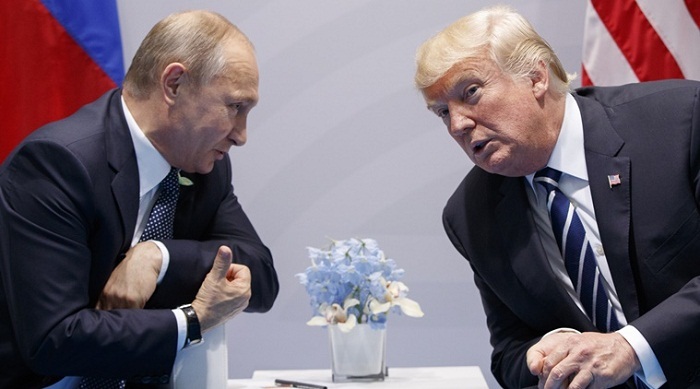 US President Donald Trump has decided to push back his next talks with Russian President Vladimir Putin until next year, after the US probe into Moscow's election interference concludes, his national security advisor said Wednesday. Trump's summit with Putin in Helsinki on July 16 drew fierce criticism at home, but the White House had said plans were underway for a follow-up meeting in the fall in Washington. White House National Security Advisor John Bolton, however, said that those talks will now not take place before 2019. "The president believes that the next bilateral meeting with President Putin should take place after the Russia witch hunt is over, so we've agreed that it will be after the first of the year," Bolton said.